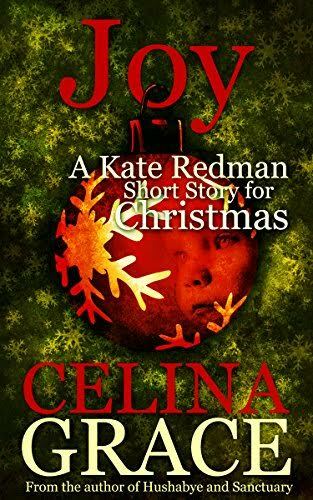 The last person Detective Sergeant Kate Redman wants to see while she's doing her Christmas shopping is habitual petty thief and homeless alcoholic Charlie Petworth. While she knows that Charlie steals small things in part to get a warm bed for the night, it's still annoying, particularly in the season of good will. Then a far more serious crime occurs and Kate realises that Charlie might well be involved. But why would he go from stealing a packet of flower seeds to stealing a little toddler? And is there more to this case than at first meets the eye? A special short story for Christmas.